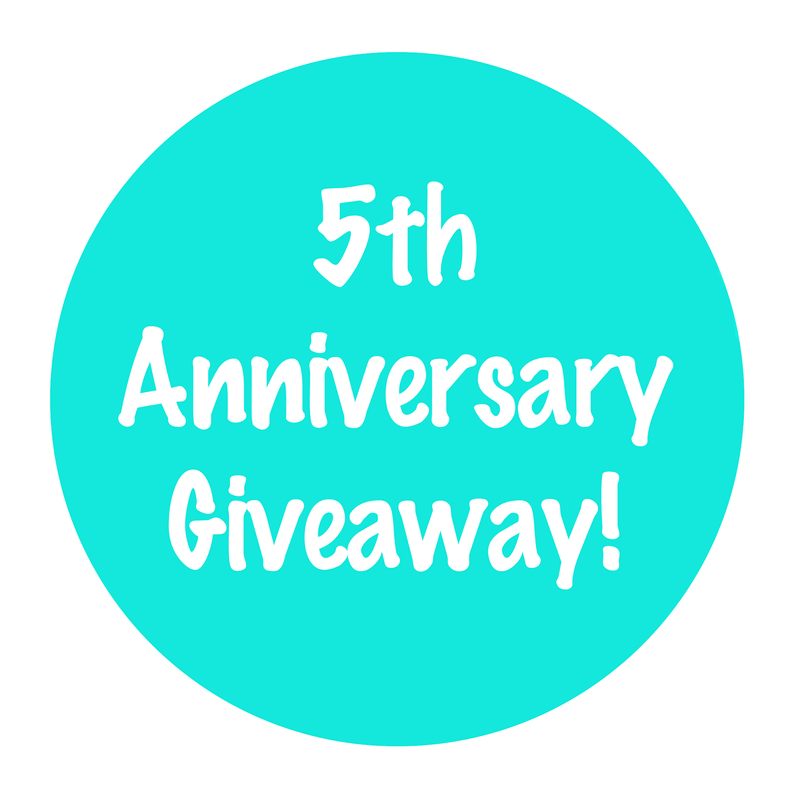 inEssence Creations: Now Open: 5th Anniversary Giveaway! While my storefront has been open for far less time, I started taking commissions on DoA 5 years ago. To mark this anniversary, I've decided to offer a special full outfit commission including one prop and one accessory (+regular shipping*). This giveaway is open to anyone, in any country, but I can only make items for dolls I have (unless you want to send me your doll :p). The dolls I have at home are: B-Line, A-Line, M-Line Minifee girls (small, large, and full busts), LittleFee, Bisou Ai, Maskcat Special Size, and Azone Picco Neemo. The giveaway will be open from September 1-September 14 at 11:59. I will put all the eligible entries together and draw for the winner on September 15th then email them to start discussing their outfit. I will announce the winner here and on my Instagram page. If I do not get a response by September 18, I will draw a new winner. Please keep in mind: this commission may take a few months to complete - if you are not okay with waiting this long, please do not enter. To make it fair to people who follow me on different platforms, I will not be accepting entries in any other form. Go do a fun thing. I am being very flexible about what kinds of items you can request, but please keep in mind that I am doing this for free and on top of everything else in my life, so there are some things I will need to pre-veto in order to get your items to you in a timely fashion and with my sanity intact. *If you want tracked shipping you'll have to pay for that yourself. Sorries!